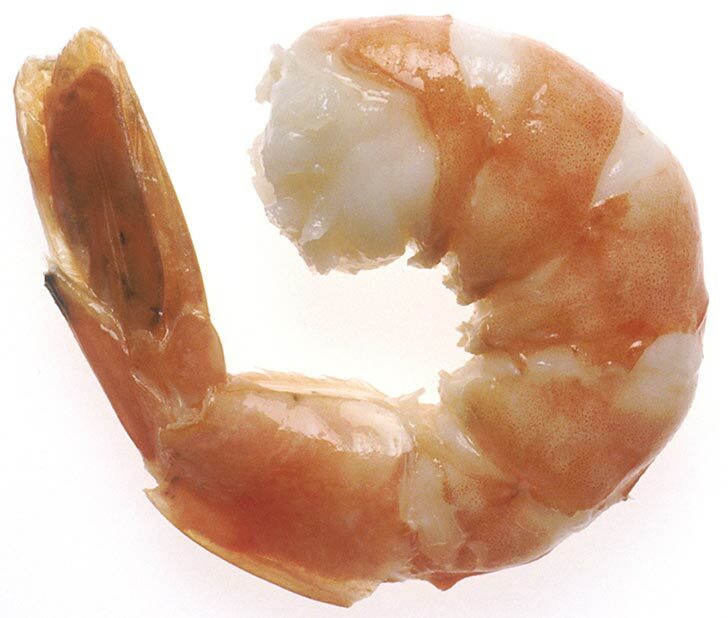 Could shrimp shells help make solar power affordable for everyone? Researchers from Queen Mary University of London’s School of Engineering and Materials Science have come up with a low-cost solar cell made from discarded shrimp shells. 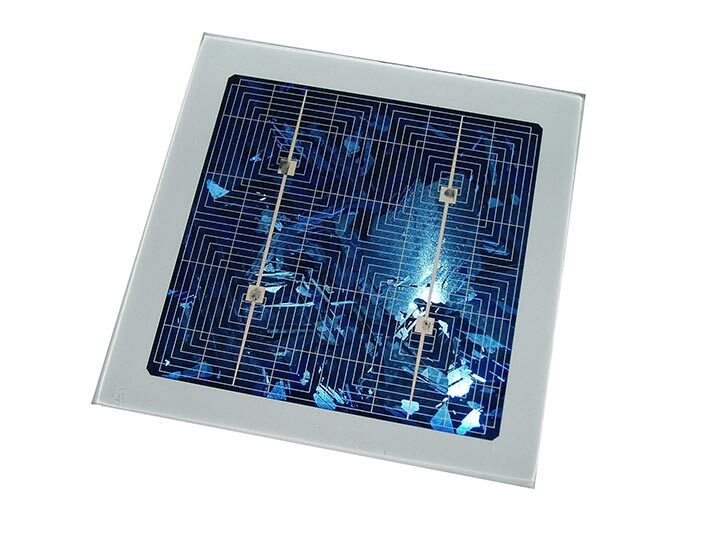 Current solar cells are produced from ruthenium and other highly expensive metals, so the shrimp shell approach could provide a very unexpected but helpful solution to the high cost of solar power, which has traditionally been the major barrier to its mass adoption. 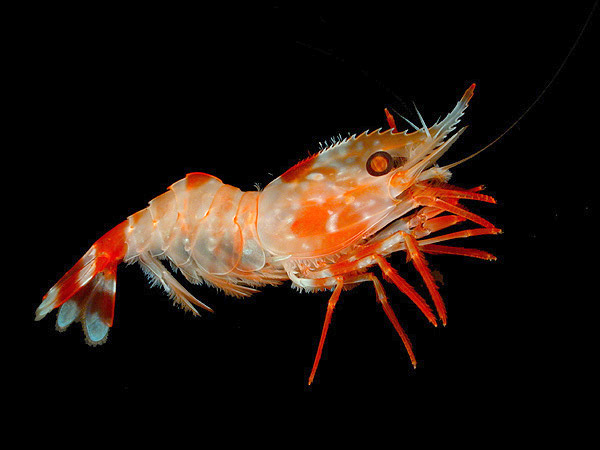 The researchers used hydro-thermal carbonization to create carbon quantum dots for solar cells from chitin and chitosan; chemicals that are naturally present in shrimp shells, and can be harvested cheaply and easily. The nanostructured solar cells, once improved, could be used in wearable chargers for phone and tablets. We just hope they won’t trigger any shellfish allergies. Finding cheap ways to create solar panels—particularly from 3D printing or, in this incredibly promising new development, biomaterials—is the central, critical step in progressing towards mass adoption of solar, thereby turning it into an actual challenger or even replacement for traditional fossil-fuel based energy sources (or even nuclear energy sources). Traditional solar is too bulky, too expensive, too difficult to clean and even (ironically) too hard on desert environments if it’s installed in massive arrays to really work for mass adoption. But paper-thin solar, nanosolar or shrimp solar? Now we’re talking. Once solar panels become cheap enough to be affordable by the average individual, even somebody in the developing world, then we can look forward to the solar revolution really gaining ground. Images via Wikimedia here, here and here. Researchers from Queen Mary University of London's School of Engineering and Materials Science have used hydrothermal carbonization to create carbon quantum dots for solar cells from chitin and chitosan, chemicals that can easily and cheaply be harvested from shrimp cells.